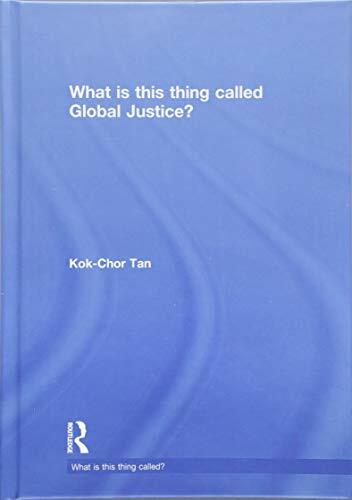 [PDF] What is this thing called Global Justice? | Free eBooks Download - EBOOKEE! [PDF] What is this thing called Global Justice? Description: What is this thing called Global Justice? explores the core topics covered on the increasingly popular undergraduate modules on global justice including: world poverty economic inequality nationalism human rights humanitarian intervention immigration global democracy and governance climate change international justice. Centered on real world problems, this textbook helps students to understand that global justice is not only a field of philosophical inquiry but also of practical importance. Each chapter concludes with a helpful summary of the main ideas discussed, study questions and a further reading guide. No comments for "[PDF] What is this thing called Global Justice? ".